Cleaning mold off walls and other surfaces is only the first step, we also identify and remove the cause of the problem (either external or internal) and ensure that the damp will not return by applying special treatments, as well as removing any associated odors. Why do we need to get rid of mold? The growth of mold is one of the most unsightly things which can happen in a home. Once it starts to grow then further spread is unavoidable and it’s impossible to disguise. However, aesthetics apart, mold can also be a serious health hazard and it needs to be taken seriously. Removing mold needs a trained specialist in this field. 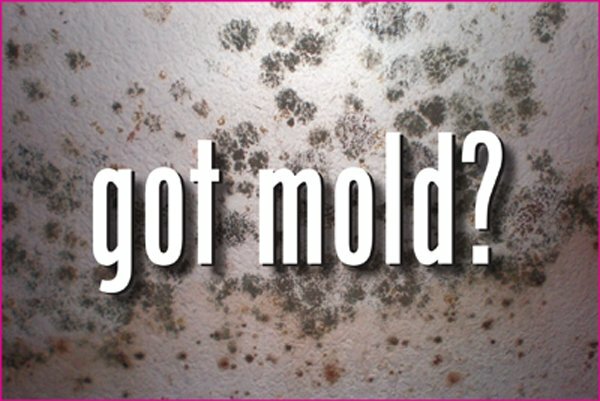 Mold is a type of fungus and it exists in spore form in our environment, meaning that once you’ve got it in one area it is very likely to spread to others. There are some very simple causes of mold growth, for example, lack of ventilation, especially in bathrooms. Condensation is formed and can build up and when the moisture has nowhere to go, then theproblems start. 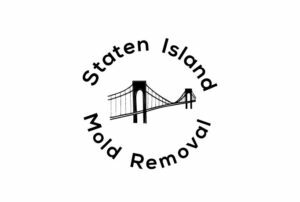 You will need specialist treatment from Staten Island Mold Removal in order to successfully deal with the problem and prevent the mold growth rapidly. Black mould is easy to identify, even with untrained eye. Black mold produces pigmented compounds that stain the surface on which the mold is growing, which is a good indication for mold contamination. Mold growth always appears for a reason. Black mold removal is never an easy task. This procedure involves removing the existing mold spores on porous and non-porous surfaces. Removing Black mold safely and effectively should only be done by mould expert since some types of mold could be toxic .Staten Island Mold Removal provides effective mold destroying solutions to prevent and remove black mold at home.